Cisco IOS Download - CCNA Academy-a Free CCNA Tutorials. Study CCNA for free! 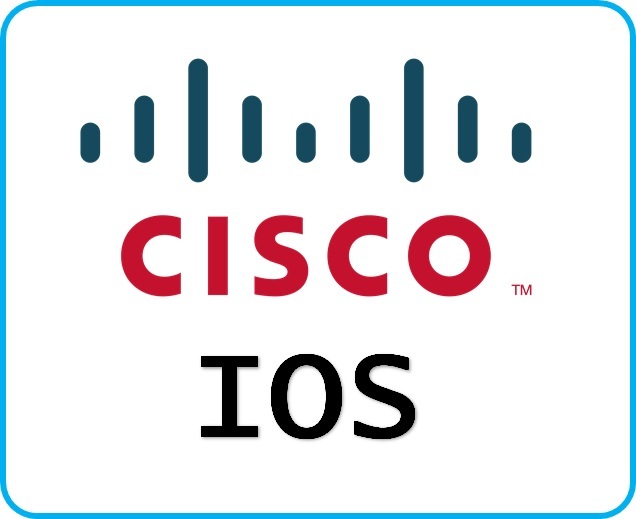 Cisco IOS (short for Internetwork Operating System) is the software used on a majority of CiscoSystems routers and switches. ... Cisco IOS has uses command line interface (CLI), and provides a fixed set of multiple-word commands.